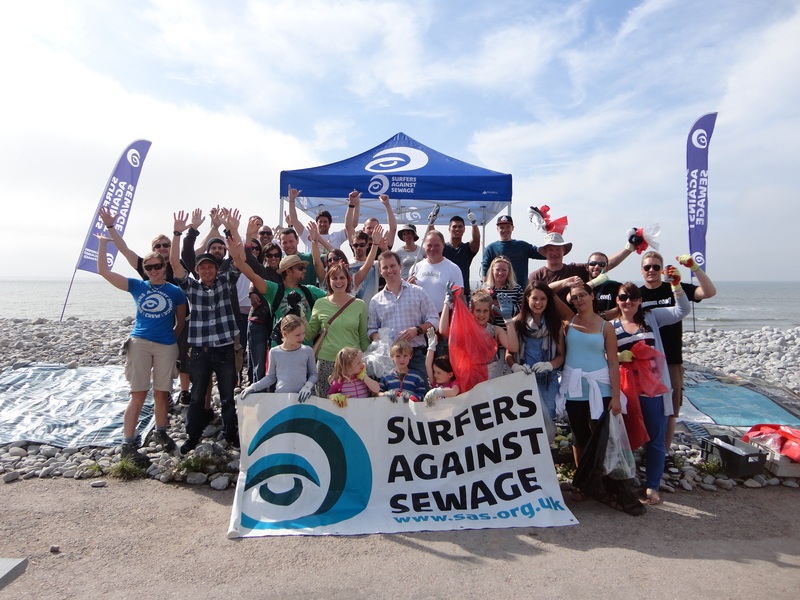 Surfers Against Sewage is delighted to have been selected as one of seven charities to benefit from the donations marking the Royal Wedding of Prince Harry and Ms. Meghan Markle. The couple have selected issues that they are passionate about, which is a huge testament and amazing recognition of our volunteers and supporters who work tirelessly to protect oceans and beaches for the benefit of everyone. Surfers Against Sewage mobilises the UK’s biggest community of ocean activists through education and volunteering programmes, beach cleaning and campaigns. Our Plastic Free Communities initiative supports 250 villages, towns and cities to reduce their single-use plastic use, uniting thousands of individuals, businesses, community groups and schools to protect local beaches and environments. We also work with over 50,000 volunteers each year, who contribute over 150,000 hours of their time to remove millions of pieces of plastic from hundreds of beaches. We’re very proud of our volunteers, who are at the forefront of tackling plastic pollution, which is one of the biggest current threats to global oceans. 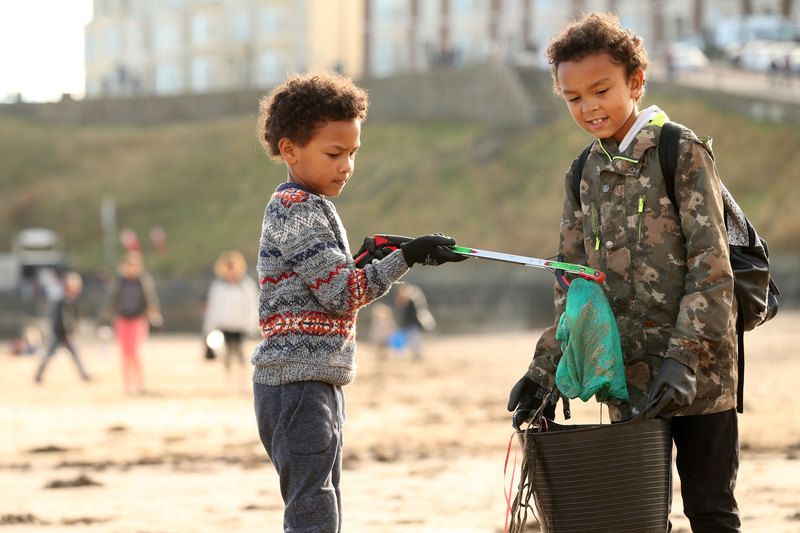 This week will see over 20,000 Surfers Against Sewage volunteers unite for our annual Big Spring Beach Clean, so there’s no better time for the UK public to get involved at a community beach clean near them, and for us to demonstrate the impact of our charitable work to the nation. Donations raised through the Royal Wedding will help us train and equip even more regional leaders and volunteers, enable us to reach thousands of students through our Plastic Free Schools programme, and inspire thousands of people, communities and businesses to go plastic-free with us through our Plastic Free Communities initiative. We’re thrilled that the couple care about protecting beaches and tackling plastic pollution, and have chosen to use their special day to help promote and support our work to safeguard the UK coastline. We’d like to say a huge thank you to Prince Harry and Ms. Meghan Markle, and we wish them all the best for the future. If you would like to make a Royal Wedding gift donation you can do so via Paypal (link below), our website, call us on 01872 553 001 or send a donation, payable to Surfers Against Sewage, Unit 2, Wheal Kitty Workshops, St Agnes, Cornwall, TR5 0RD. 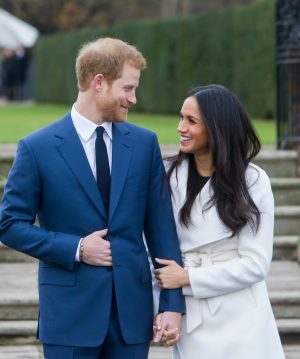 Surfers Against Sewage is thrilled to be one of seven charities chosen to benefit from donations marking the wedding of Prince Harry and Ms. Meghan Markle. Our work as a national marine conservation charity empowers tens of thousands of volunteers annually to protect beaches for everyone. We are currently focused on tackling plastic pollution and this support will help us move towards our vision of Plastic Free Coastlines. 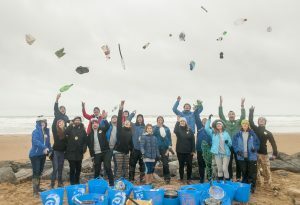 « Plastic Pollution Campaign Victory! Deposit Return Scheme Announced for England!